Conversion Optimization on a pay-for-performance model with no annual agreement. Onsite engagements to target abandoning visitors with precise promotions that offer an incentive for them to stay onsite and complete purchase. 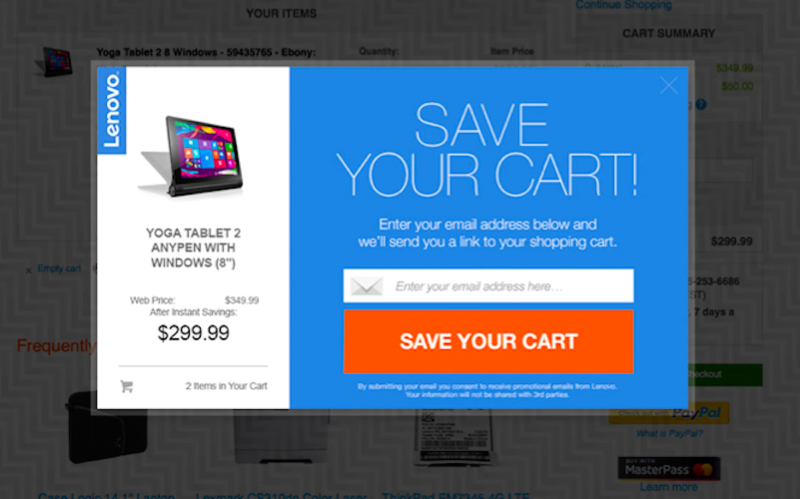 Make product recommendations based current and past browsing/purchase behavior. And display low stock alerts to create a sense of urgency based on limited inventory. Email remarketing delivers perfectly timed emails to those that abandon during checkout but entered their email address. Recognize and convert repeat "window shoppers" who abandon with highly personalized remarketing emails. And integrate lifecycle email remarketing to reach out to existing customers at the right moment with the perfect message to increase customer lifetime value. Capture leads by collecting new emails/leads with onsite engagements offering the visitor an incentive to do so in exchange for them providing their email address. 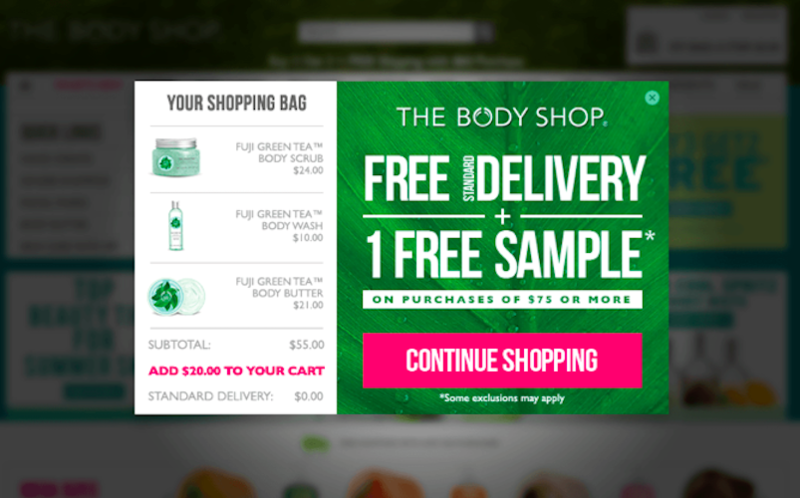 Invite shoppers to save their progress to recover a lead or recreate their cart in their inbox. And capture emails from shoppers that want to be notified when sold out items are back in stock. UpSellit has increased conversion rates for thousands of businesses over the last 13+ years. From strategy to optimization, UpSellit's team of conversion experts design and develop every campaign component to align with the clients' brand and customer journey. Pay-for-Performance Pricing: Try UpSellit's Conversion Optimization Solutions without any financial commitment. We design, develop, manage, and optimize every campaign on a 100% pay-for-performance price model. You only pay us a small percentage on otherwise-lost conversions recovered by UpSellit. ***Minimum monthly site visits and conversions required for Pay-for-Performance pricing. UpSellit's robust reporting engine provides marketers with all of the metrics they need to evaluate performance, analyze visitor behavior and optimize marketing efforts for maximum impact across every channel.